A & A Roofing and Construction has been serving Midland, Texas and the surrounding areas with their residential, commercial and agricultural building needs since 1970. From tiles and shakes to asphalt and metal, no new roof or roof restoration project is too tasking for A & A. 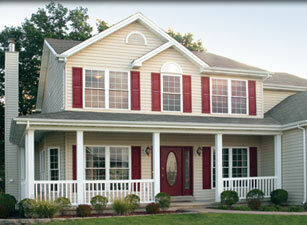 For over 40 years, we've been helping customers with their exterior building construction, installations and repairs. No job is ever too large or too small for our qualified team. We will personally come out to your job site to offer you an inspection and consultation - for FREE! 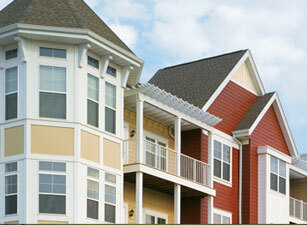 If you have any building questions, please do not hesitate to contact us. We are looking forward to doing work with you!